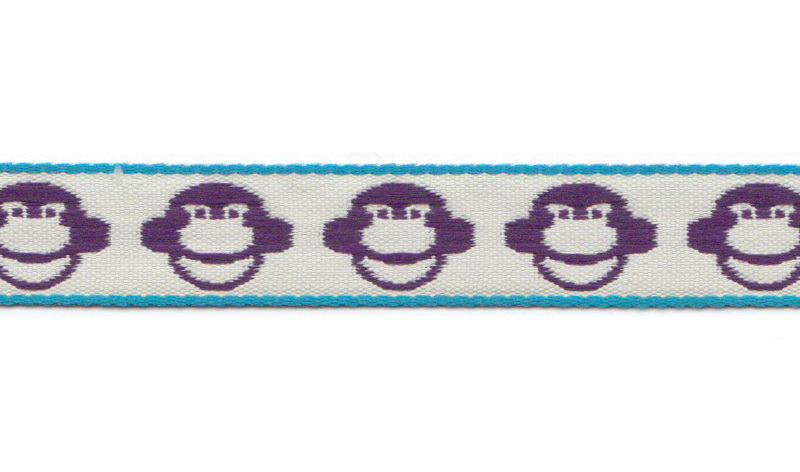 Monkey business – ribbon with lilac monkey heads. SKU: 2682. Category: RIBBON ON BOARD. 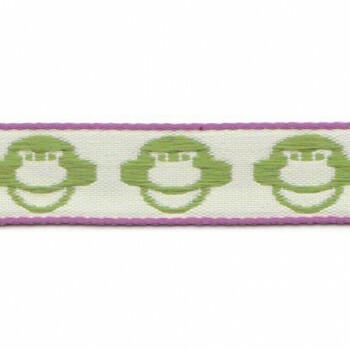 The many ribbon from Aspegren Denmark can be used in a number of ways; in your hair, as decoration or edging on your homemade clothing or hobby articles. The ribbon can also be used as a decorative item with your flowers or candles at home – only your imagination sets the boundaries.